Home / Books / General / STEVENS, Murphy. How to Grow Marijuana Indoors under lights. (Seattle, WA): Sun Magic Publishing Co., 1973. First edition. Paperback original. 59 pages plus supply catalogue. 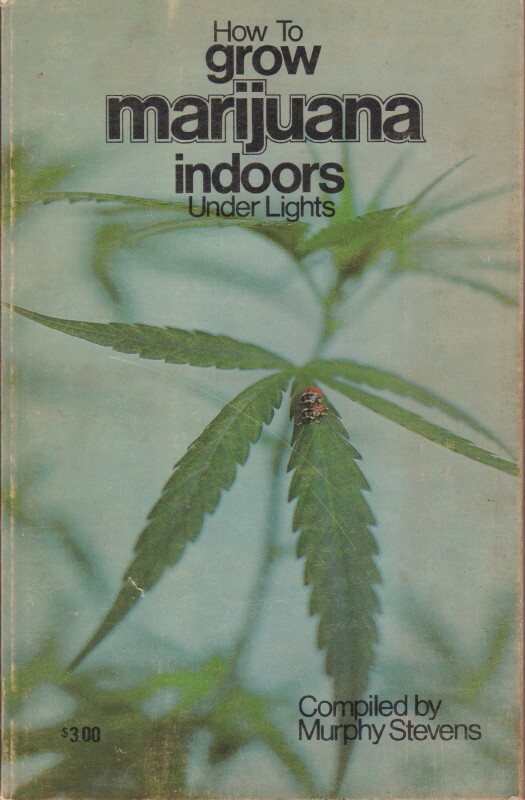 One of the best instructional books out there for growing weed. Brief but concise, it touches on all aspects and methods, including splicing, cuttings, additives, high power lighting, hydroponics. Illustrated throughout. Reprinted a number of times, now scarce in this first printing.